General Motors, under the brand Chevrolet, introduced the motoring world to a first of its kind, the SUV. 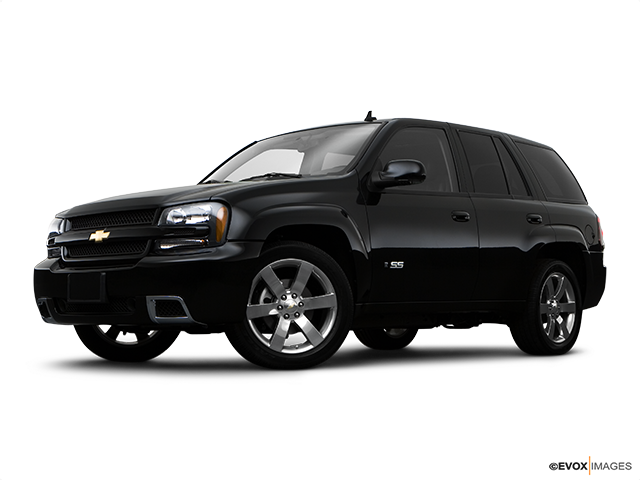 This vehicle has become a legend and the legacy is now carried on with the new Trailblazer. This is an innovatively designed vehicle that presents a tough image with an in-your-face statement. It's for those owners who drive for the pleasure of the experience. 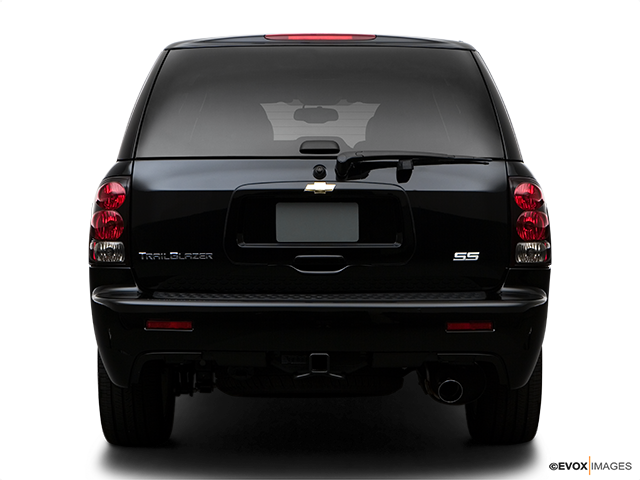 The designer engineered structured style of the Chevrolet Trailblazer gives this vehicle a unique appearance that has formed part of the Chevrolet saga for many years. With its identifying dual-port grille and confident new projected headlamp design, it's further enhanced with a streamlined and visual impacting hood design. What you see is an eye-catching SUV that announces a latent potential in no uncertain terms. The Trailblazer is offered with a choice of two diesel-powered engines, which was probably not expected in the general marketplace. First on the list is a 2.5-litre Duramax that produces 150-horsepower with a torque of 258 lb-ft. 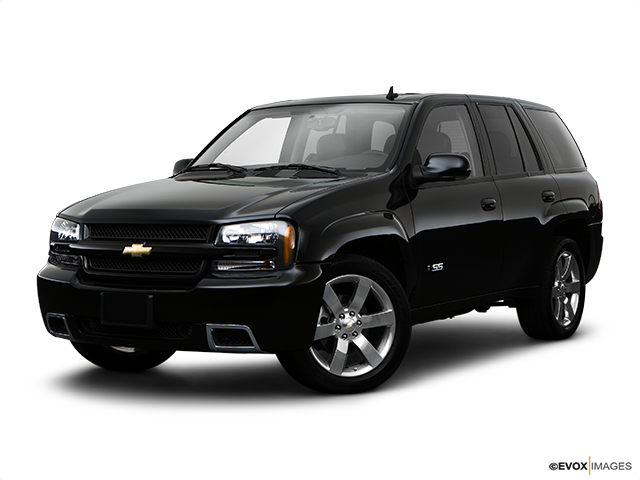 The other Chevrolet Trailblazer engine contestant is a 2.8 litre Duramax engine, which powers out 200-horsepower and 346 lb-ft of torque. Reportedly, the 2.5-litre version offers a fuel efficiency of 7.6 L/100 km. The new Trailblazer will be recognized as a tough and robust SUV with styling. It is offered with a wide and varied range of technologies, which are examples of GM designer and engineering innovation. Amongst them are highly-developed safety features, improved noise, vibration and harshness reduction as well as enhanced handling and riding capabilities. They form an integral part of the Chevrolet Trailblazer and are designed to provide a safe and comfortable motoring experience! 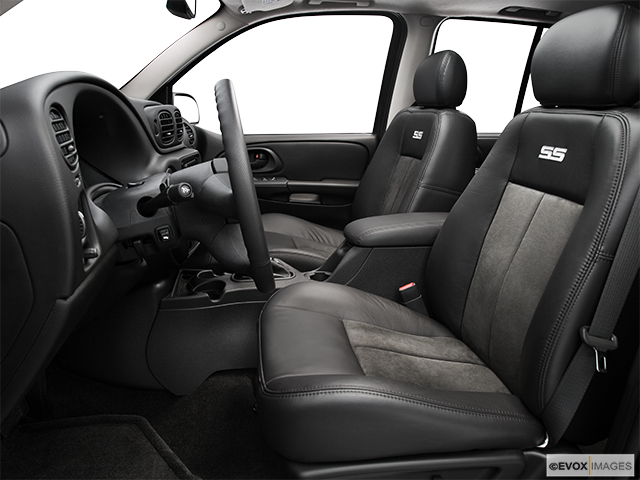 The interior has been subjected to a similarly dedicated designer creativeness. With spacious, comfortable and convenient applications to meet various and particular driver and passenger needs. Included are collapsible second and third rows of seating that allows for an increased storage facility. The second-row seating permits 60/40 split-folding seats with a fold-flat ability. Comparably, the third-row seating of the Chevrolet Trailblazer offers a 50/50, complete with a centre console storage facility, as well as a fold-flat ability. 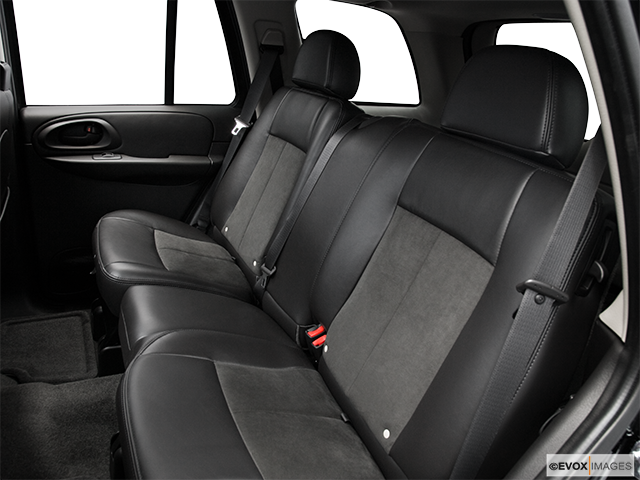 The second row of seats is designed to assist in securing child safety seats with an ISOFIX provision. Interior upgrading incorporates a premium high-gloss black leather steering wheel, with added features that include radio controls. The seating boasts a premium new fabric or a leather alternative. The Chevrolet Trailblazer design engineers have added an extra convenience with the provision of a Tire Pressure Monitoring System (TPMS). It monitors the air pressure in individual tires and warns if they are above or under the determined inflation pressure. Furthermore, your Trailblazer will detect rain droplets and automatically activate the windshield wipers for you!